#ASMSG COVER REVEAL!!! 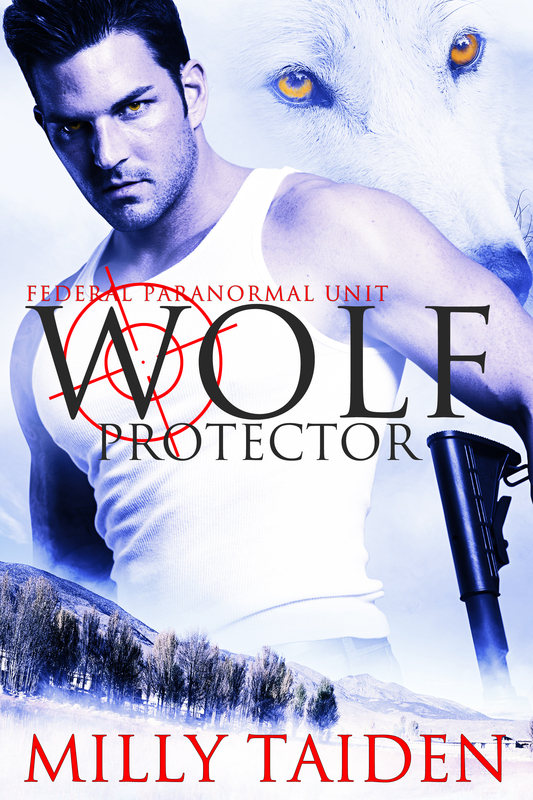 Check out Wolf Protector by @MillyTaiden! Smexy! Time for another cover reveal for a smexy new Milly Taiden romance! Want to know more about the fabulous Milly Taiden?